Tea & smoothies bar Teafolia has a total of four outlets in Singapore, including one within Northpoint City (1 Northpoint Drive). 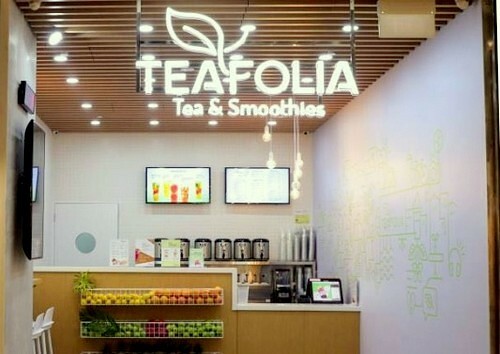 Teafolia is one of the most popular fruit teas and smoothies bars in town. The company is all about making fine tea, not high tea, which translates to keeping things simple and focusing on the quality of the tea leaves – quality Four Seasons oolong tea from Taiwan, Royal Ceylon black tea from Sri Lanka, and premium green tea from Vietnam. 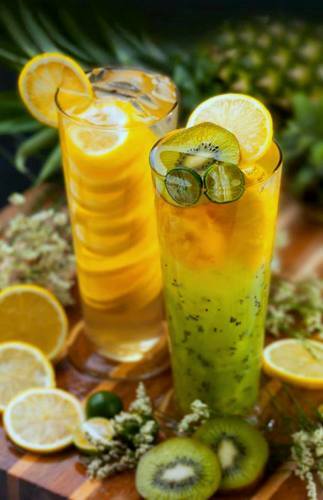 Yet, simplicity doesn’t mean boring, as Teafolia’s teas are swimming with freshly sliced fruits that make every drink taste as good as it looks. Using only freshest and natural ingredients, some of the must-try items on the menu include their delicious and uniquely ice blended Milk Series featuring bubbles, taro cubes, pudding, and decadent sauces. The official Teafolia Singapore Facebook brand page is located at www.facebook.com/teafoliasg. Following the Facebook page, you’ll receive updates about the promotional offers at the outlets, Teafolia’s new and seasonal drinks & beverages, their events, and more.